The Certikin Great Giant Pump is a centrifugal swimming pool pump designed to offer high performance in water filtration and depuration of public swimming pools. 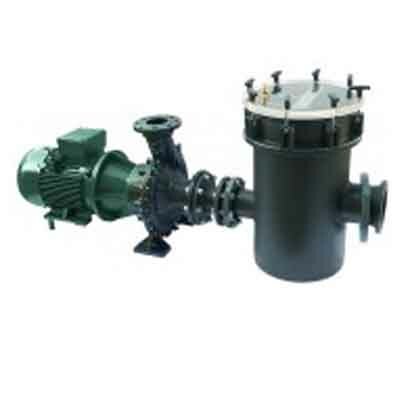 This pump is fitted with a high capacity pre-filter with easy handles stainless steel basket. On-demand manufactured with a special mechanical seal for use with sea water + bronze impellor.